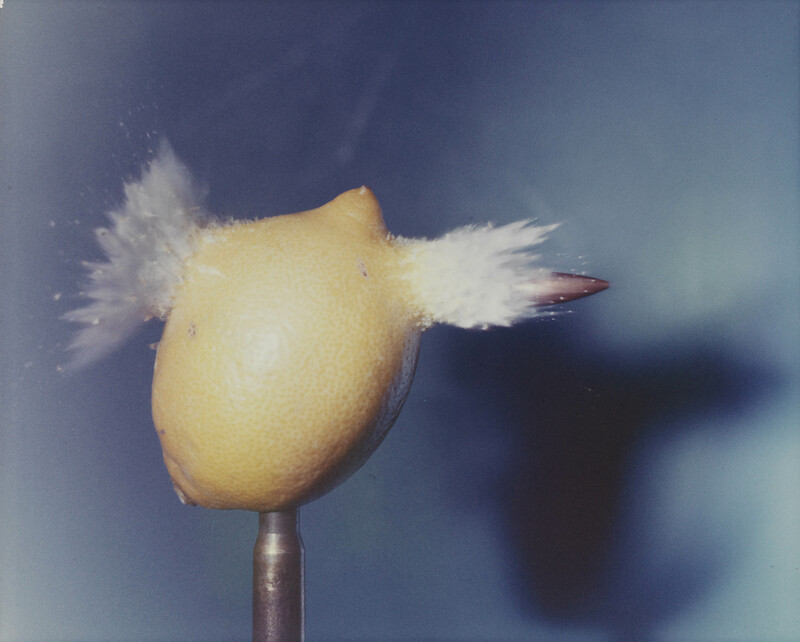 Revelations: Experiments in Photographs - Science Museum | Film's not dead. 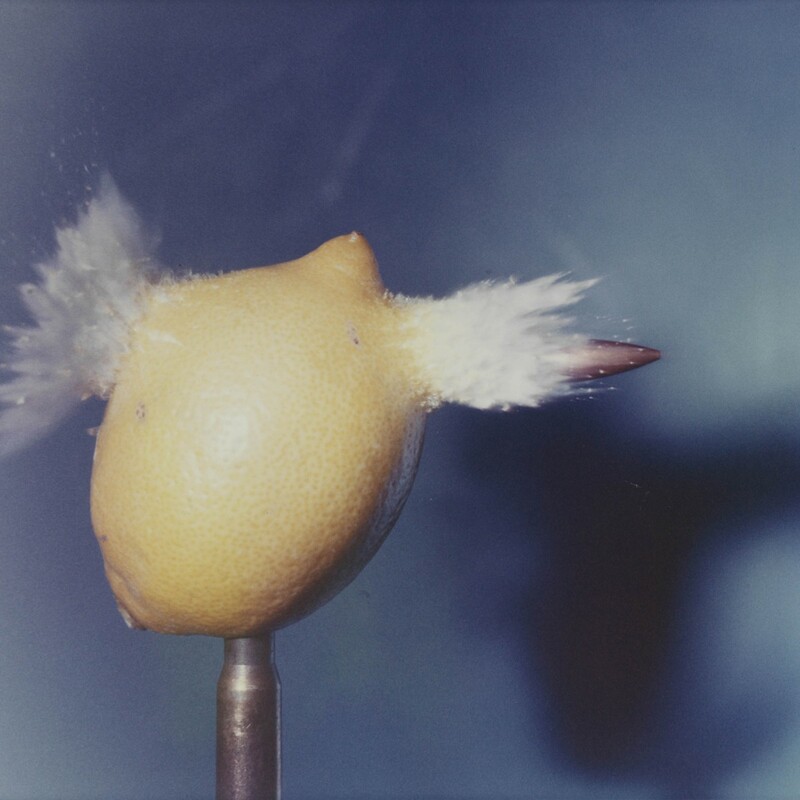 Since opening only a couple of years ago The Science Museum, Media Space, has set the bar for exquisite photographic exhibitions. Each one we go to we’re left utterly inspired, wanting more. 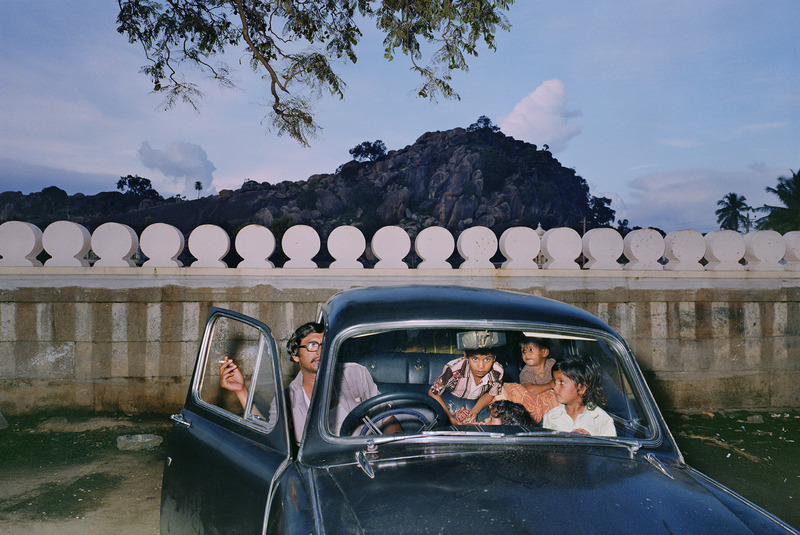 This ranges from the acclaimed ‘Only in England: Tony Ray-Jones and Martin Parr’ exhibition to ‘Drawn By Light – The Royal Photographic Society Collection‘ to their current show which displays a visual feast of magical photographic experiments. 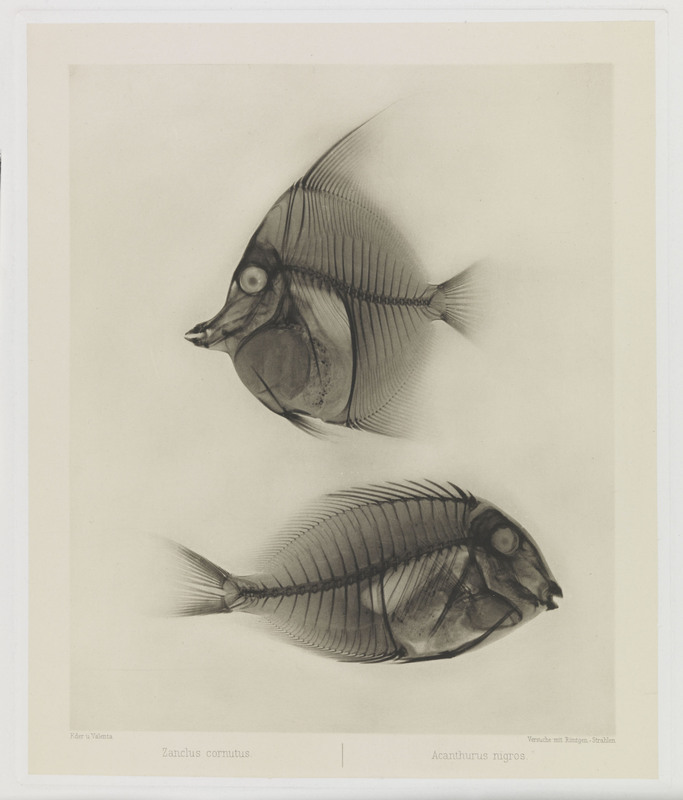 ‘Revelations: Experiments in Photography’, which has been four years in the making, is a stunning three room display full of iconic photographs ranging from Harold Egerton’s unforgettable strobe bullet images, to Man Ray, Edward Muybridge, and then on to Carl Strüwe’s magnified view of a hummingbird’s proboscis. 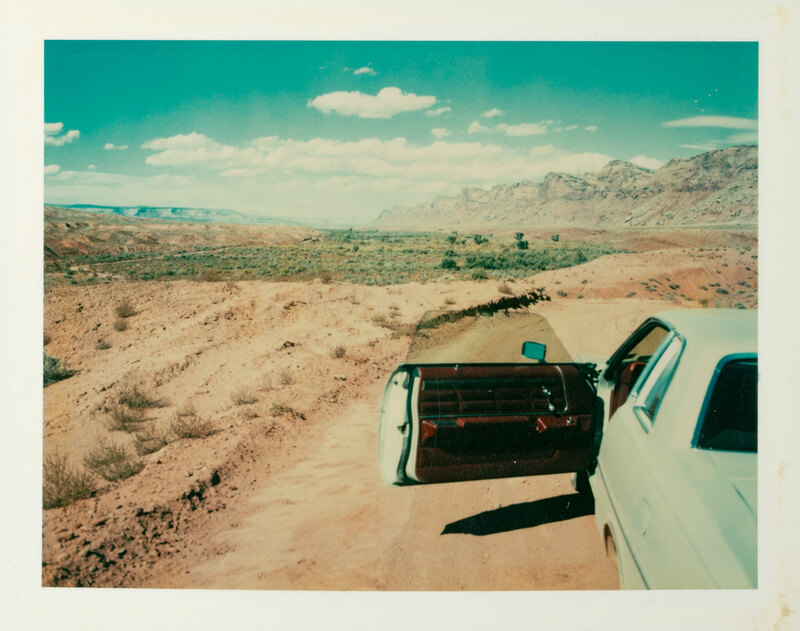 Greg Hobson the curator of the show says it ‘developed out of an idea about photographs ability to give form to the intangible’ (quote taken from the exhibition ‘Revelations’ book). 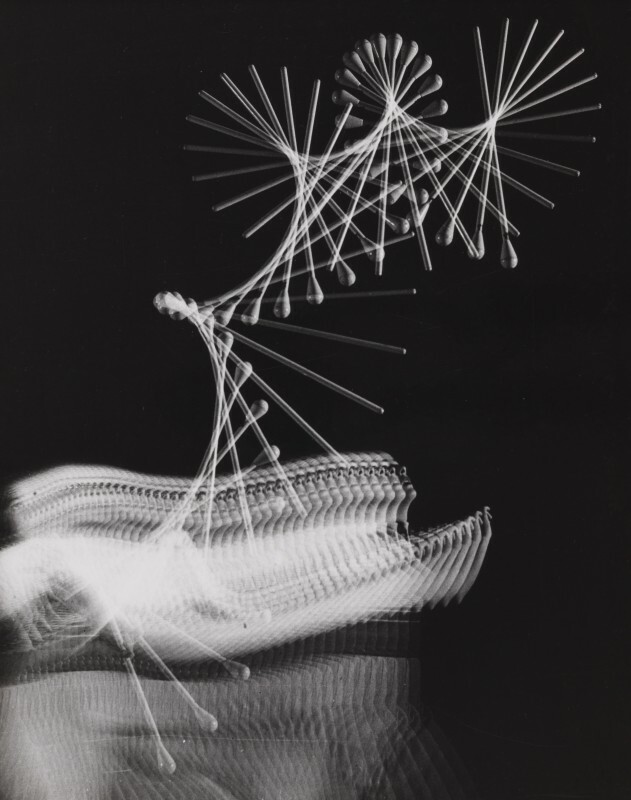 Photography through time has not only provided us with the ability of freezing what we see in the frame for memory or art, but this show demonstrates that photography has provided much more, by showing us the unseen, and how science has helped the art’s and vice versa. 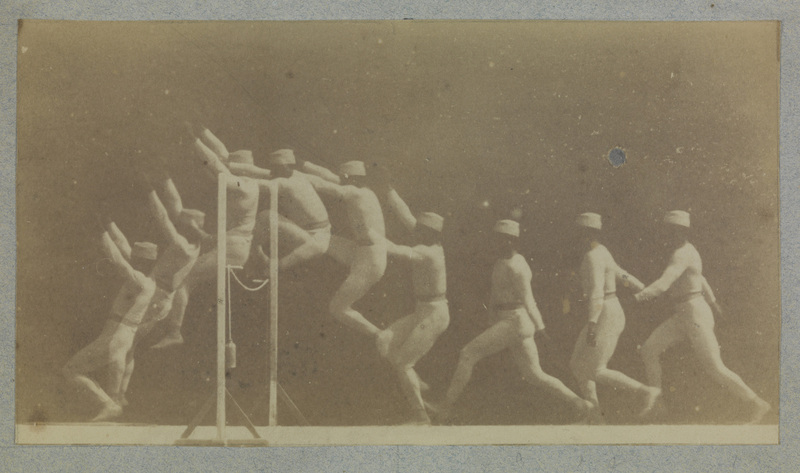 During the 19th century science photography was extremely popular and our favourite work, has to be the first room. 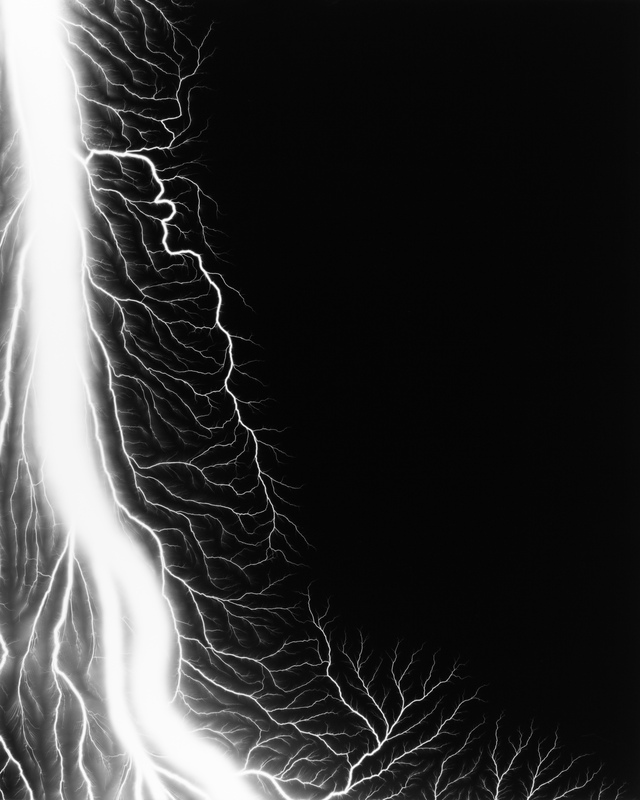 Mostly filled with Victorian era photographs with scientists experimenting with photography to prove known theories. 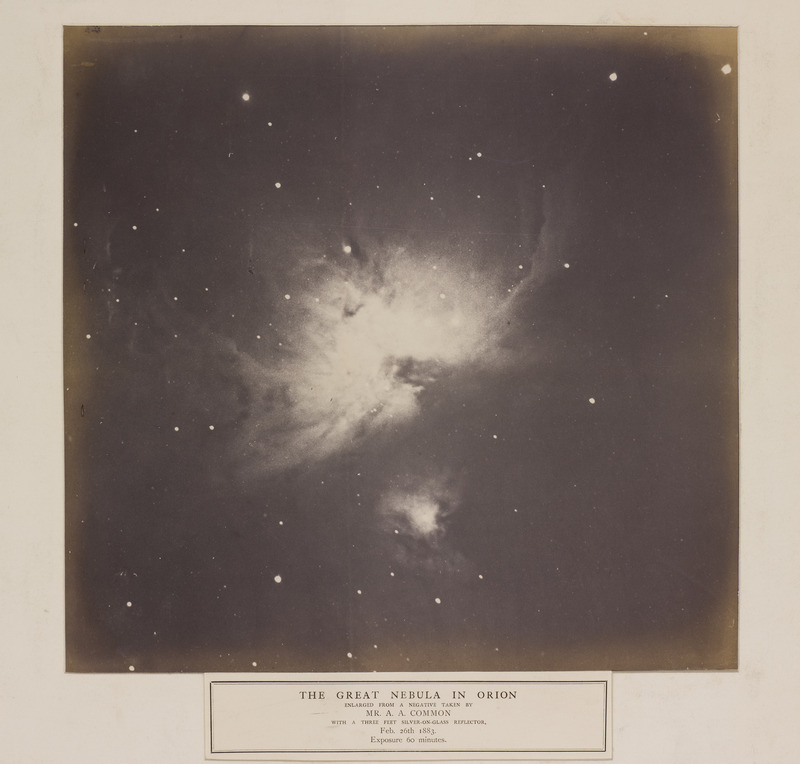 One series of photographs really caught our eye which were three photographs taken of the Orion Nebula taken in 1883 by astronomer Andrew Ainslie Common. One taken at 60 second exposure, with a clear night sky seen by the human eye. Another taken for 20 minutes revealing the luminous gas cloud burning quite brightly. The third taken with a 68 minute exposure shows the unique powerful glow of the Milky Way which would have probably left Mr Common speechless! This show will leave you feeling like this too, and there’s no better place that should house it than the Science museum.